A delicious, impressive dish for entertaining but very simple to prepare. 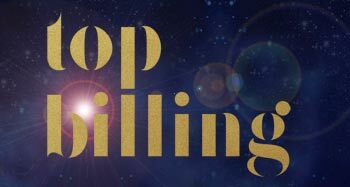 For a weekday meal simply substitute the rolled breasts for chicken pieces and toss all the ingredients in a roasting pan before baking until crisp and golden. Bat out the chicken breasts between two sheets of cling film until about half as thick. Top each with a slice of Parma ham. Roll up the chicken and stitch on a sage leaf with a cocktail stick. Dust with flour and season. Pan-fry in olive oil on both sides until tender. Add the lemon juice and butter to the pan and give it a quick sizzle. Sprinkle with preserved lemon and serve. 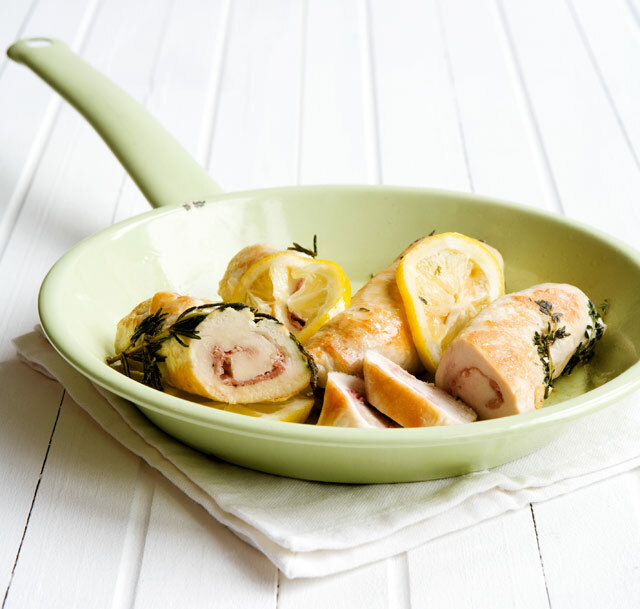 Step 1 Place the chicken breast between two layers of cling wrap and bat out with a rolling pin or small pan until ½cm thick. Remove the top cling wrap layer. Step 2 Place a slice of Parma ham or desired ingredients on top. Roll the chicken up tightly to form a roll, wrap a sage leaf around and secure with a toothpick. It is now ready to be pan-fried. 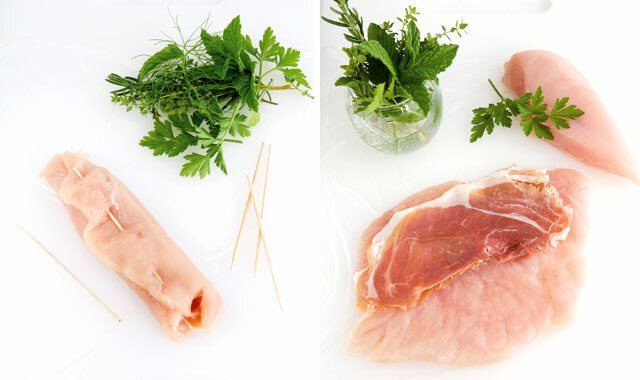 TIP For a quicker version, simply slice the chicken breasts in half horizontally, wrap with Parma ham and secure a sage leaf onto each with a toothpick.